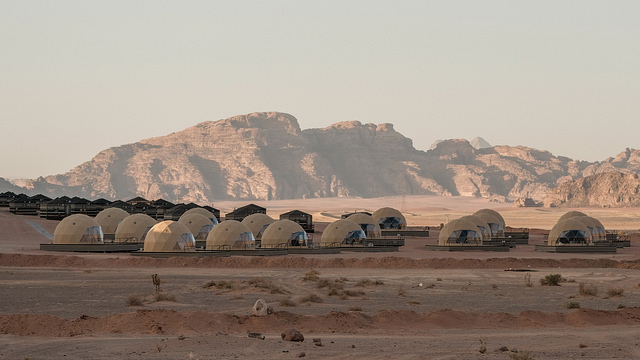 Jordan faces dire environmental challenges. The country is ranked as having one of the lowest levels of water resource availability in the world. An already difficult situation is being exacerbated by a high influx of refugees and the impacts of climate change. In addition, Jordan is one of the few energy resource poor countries in the Middle East, with government debt levels having increased by 50 per cent largely due to the interruption of the regular cheap supply of natural gas from Egypt since the start of the Arab Spring.